If you’d like to receive the Ontario Power Generation Winter Festival of Lights monthly E-Newsletter, please fill out the contact form below. 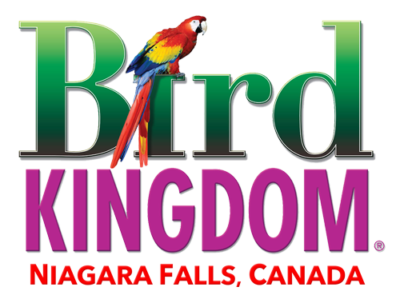 Each month we will draw the name of one WFOL E-Newsletter subscriber who will win a Family Four-Pack of tickets to the Bird Kingdom in Niagara Falls! Winners to be selected this year!